The business case for Voice over IP (VoIP) is compelling: lower operating costs, greater flexibility and High Definition voice. Desktop phones may be located virtually anywhere in the world that broadband is available, plus phone apps running on smartphones, tablets and computers. VoIP systems may be located on client premises, Cloud, or provided by Digital I/O as a service (SaaS). With the ability to deploy business voice on a wide range of endpoints, Voice over IP provides unrivaled convenience and flexibility. Handsets and conference phones from many vendors makes selecting the best price/performance option for each job simple. 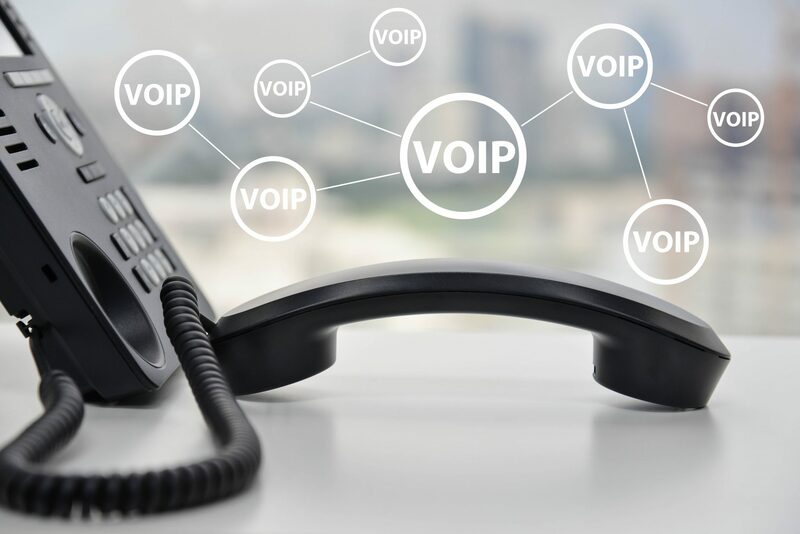 Digital I/O has been intricately involved with VoIP for over 18 years. If you have questions about VoIP services we will be happy to answer – no strings attached – please contact us at any time. Digital I/O supports 3CX, AltiGen and Allworx, with phones from Yealink, Polycom, Konftel and Snom.